In the 1960’s, in an effort to compete with suburban shopping malls that were drawing customers away from downtown, eight blocks of the street were closed to automobile traffic, and the Nicollet Mall was created. Landscape architect Lawrence Halprin designed its signature curving lanes, which were reserved for bus and taxi traffic only. It was the nation’s first transit mall, an idea that caught on in other U.S. cities including Portland, Oregon, and Denver. Nicollet Mall was updated in 1990 by BRW, Inc., and the length was increased by four blocks. But by the 2010s, the need for infrastructure upgrades beneath the street and the aging of granite pavers and other design features from the earlier era set the stage for the next iteration of Nicollet. The 2017 renovation by James Corner Field Operations created a greener, more pedestrian-friendly street, with more than 240 new trees, wider pedestrian walkways, and three new civic gathering places: a family-oriented “Reading Room” next to the YWCA between 11th and 12th streets, a performance space dubbed the “Theater in the Round” next to the Library between 3rd and 4th streets, and “Nicollet Center,” an artistically treated area between 6th and 8th Street. Nicollet Mall is home to three Fortune 500 companies, hundreds of small businesses, and more than 140,000 workers. 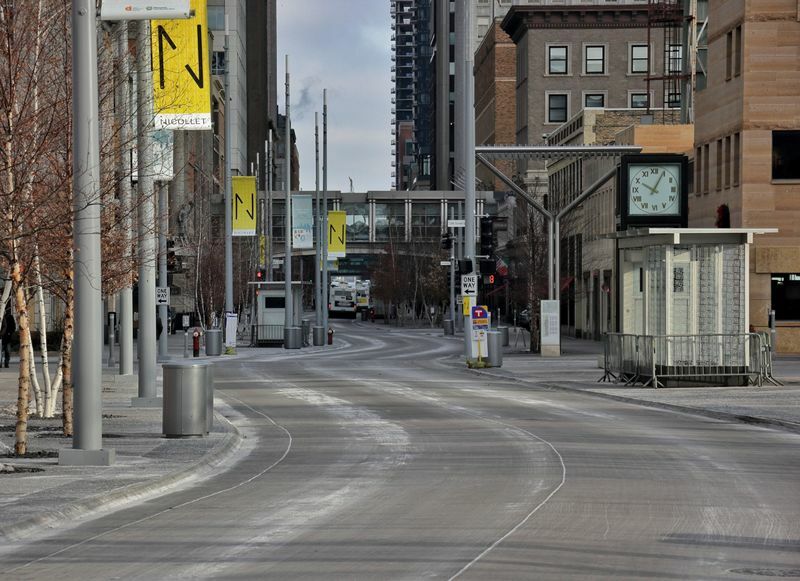 Every day, more pedestrians walk along Nicollet than any other street in the city. Open to the public 24/7. 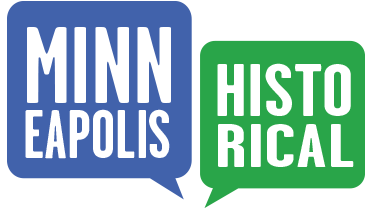 Richard L. Kronick & Lisa Middag, “Nicollet Mall,” Minneapolis Historical, accessed April 18, 2019, http://minneapolishistorical.org/items/show/171.